One of the most important ideas to keeping your small business successfully organized is by laying a strong foundation right from the beginning. It is most beneficial to start a plan right from the beginning and stick with it – don’t leave receipts out to be organized at a later date. Fortunately, there are a number of ways to efficiently organize your business expenses these days. Here we will look into two main ways of organization: online and physical storage. There are many benefits for storing your business expense receipts online. Going paperless means that there is very little chance of receipts getting lost or damaged – plus you can gain back valuable office space by not requiring a physical filing cabinet. Plus, with so many organization software options on the market, you can easily find a solution that suits your business perfectly. In some cases, receipt organization may be an option on software programs you already use – or can be used in conjunction with them. 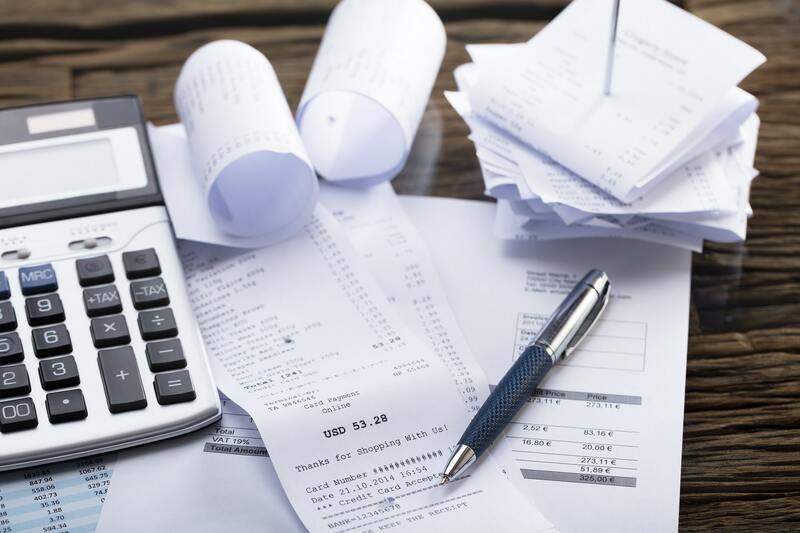 No matter what style you decide is best for your business, it is important to be diligent about filing and saving receipts immediately to be sure they are kept safe for tax time. Whether your preferred method is physical storage or online storage, it is important to set a strong foundation from the very beginning and be dedicated to keeping your receipts organized.